The Elephant Reintroduction Foundation is a charitable non-profit organization based in Thailand. 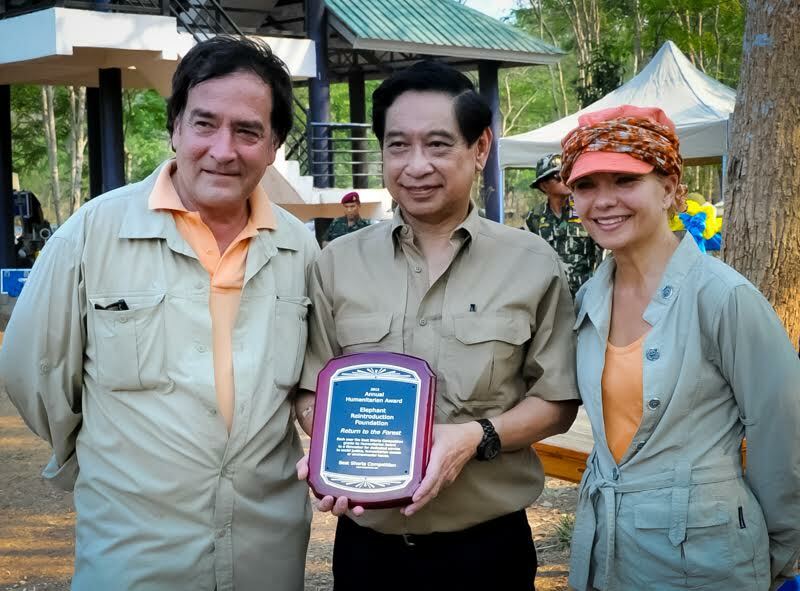 Founded in 2002 as a Royal initiative of Her Majesty Queen Sirikit of Thailand, its mission is to reintroduce captive elephants into the wild, restore natural habitat with indigenous plants and wildlife, research and educate others about Asian elephants, and promote management of long-term survival of elephants in Thailand and around the world. The Elephant Reintroduction Foundation manages three vast forest sanctuaries in Thailand where, so far, over one hundred formerly captive elephants have been successfully released back into natural habitat. 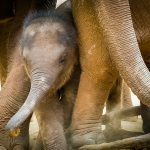 As of 2017 there have been twenty-one baby elephants born in these protected areas to the formerly captive elephants who have naturally mated in the wild. The elephants roam free and there are no tourists visiting these sanctuaries. To celebrate the work of the Foundation, World Elephant Day was created to bring attention to the plight of Asian and African elephants worldwide, because both species face numerous threats pushing them towards extinction. 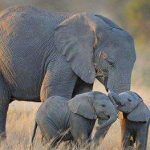 World Elephant Day was conceived in 2011 by the Elephant Reintroduction Foundation and filmmakers Patricia Sims and Michael Clark, and was officially launched on August 12, 2012. Today, Patricia Sims continues to lead and direct World Elephant Day. The Elephant Reintroduction Foundation has a team of 28 field staff who are based in the three forest sanctuaries. They are all uniquely skilled and trained in forestry and wildlife management, conservation and elephant behavior. Some of them have grown up with elephants and are former mahouts. 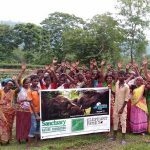 For over the past ten years, the Elephant Reintroduction Foundation has kept a regular blog and website that is updated weekly to chronicle the lives of the elephants and the organization’s activities in the three forest sanctuaries. All sponsorship and donation funds directly support the work of the Foundation and care for the elephants in the field. 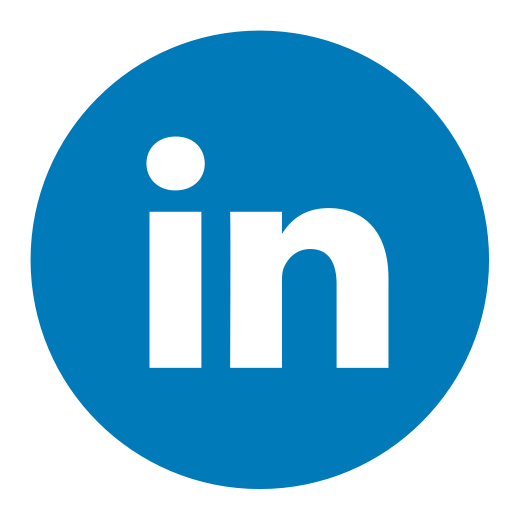 The Foundation’s annual reports are independently audited yearly by Ernst & Young Office Ltd. and are available on the website. To learn more please visit the Elephant Reintroduction Foundation’s website. Filmmakers Patricia Sims and Michael Clark with Elephant Reintroduction Foundation Secretary-General Sivaporn Dardarananda holding the Humanitarian Award they received for the “Return to the Forest” documentary.